Based on an appliance's wattage and the voltage of the attached battery, the appliance will draw a specific amount of current through the connecting wire in order to run properly. Because a battery is designed to maintain peak voltage throughout its life, the standard measurement unit of how long an appliance can run on a given battery is amp-hours or "AH." While manufacturers put an amp-hours rating on a battery, this value is based on a one-amp appliance. To determine the amp-hours rating of a battery for a specific level of current, you need to use Peukert's formula. Check the battery's label for the published amp-hours rating. Check the battery's label for its voltage. Check the appliance's owner's manual for its power rating (in watts). If you don't have this manual, visit the manufacturer's website and search the "Support" section for technical information. Divide the appliance's wattage (from Step 3) by the battery's voltage (from Step 2). The result is the current (in amps) that the appliance draws from the battery. 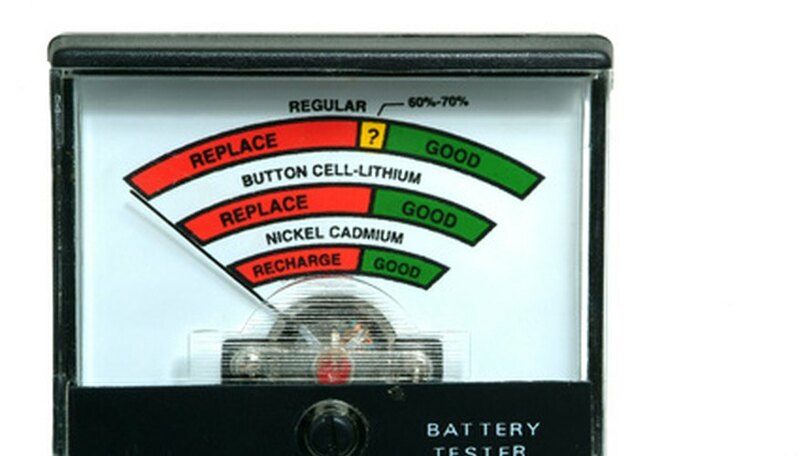 Determine the "Peukert's number" for the battery. 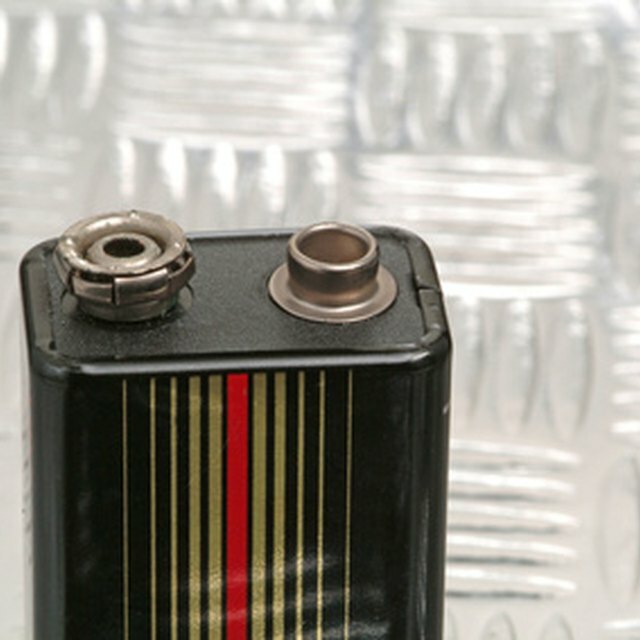 See "Resources" for a link to a table of Peukert's numbers for common batteries. Calculate the current draw (from Step 4) taken to the power of the Peukert's number (from Step 5). Divide the battery's published amp-hours rating (from Step 1) by the result from Step 6. This value represents the actual amount of time (in hours) for which the battery can support the appliance. Multiply the result from Step 7 by the appliance's current draw (from Step 4). This will given you the actual amp-hours rating for the battery when used with that particular appliance. Pasquesi, Andy. "How to Calculate AH for a Battery." Sciencing, https://sciencing.com/calculate-ah-battery-5991049.html. 24 April 2017.